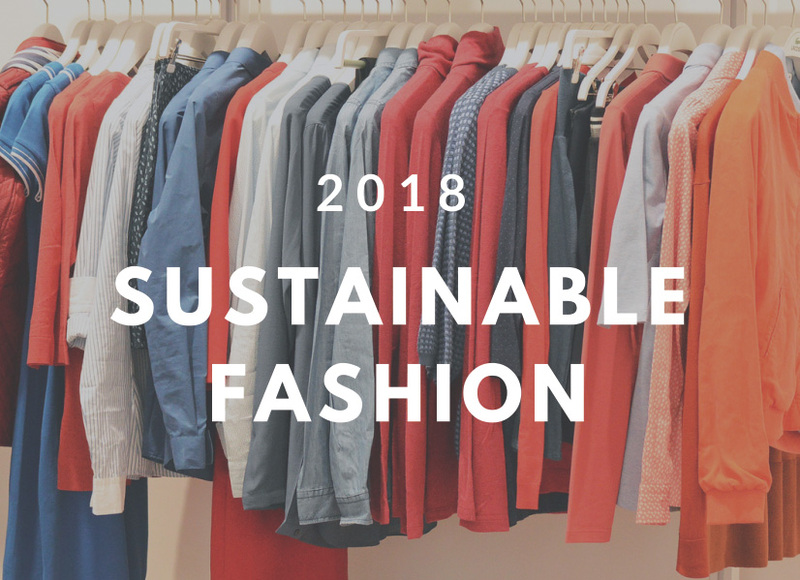 WWF-Hong Kong has launched “Making Zero Impact Fashionable”, a two-year project with funding support from HSBC, to promote and educate the industry on fashion sustainability. 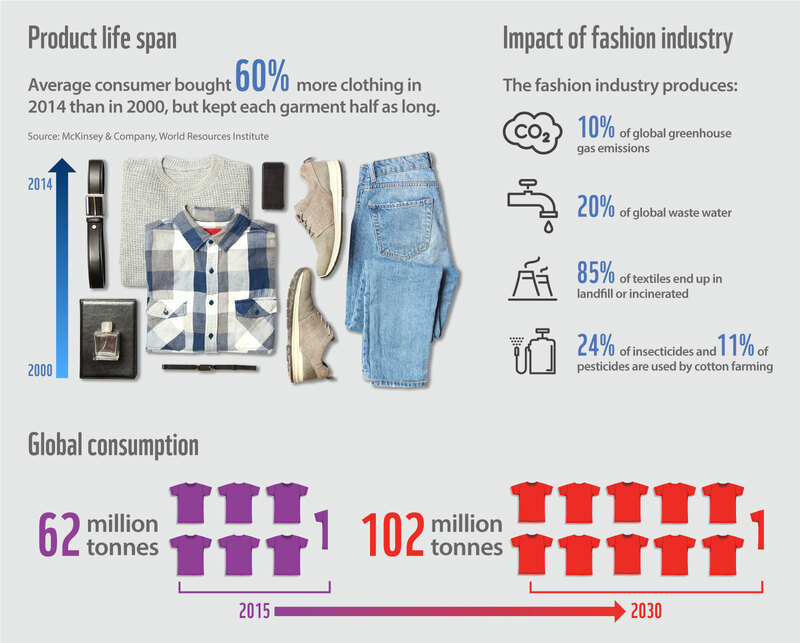 According to the latest figures released by the UN Climate Change,the fashion industry contributes to about 10 per cent of global greenhouse gas emissions – due to its long supply chains and energy-intensive production – and consumes more energy than the aviation and shipping industry combined. The Fashion Industry has significant impact on achieving the United Nation’s Sustainable Development Goals (SDGs). Beyond environmental impact, the fashion industry is closely linked to labour, gender and poverty issues. One in 6 people in the world works in a fashion-related job, and 80% of the labour force throughout the supply chain are women. WWF will provide key platforms for senior management of participating companies to introduce sustainable practices throughout their business operations. Companies will engage with a group of forward-looking leaders to reduce greenhouse gas emissions generated from office operations. 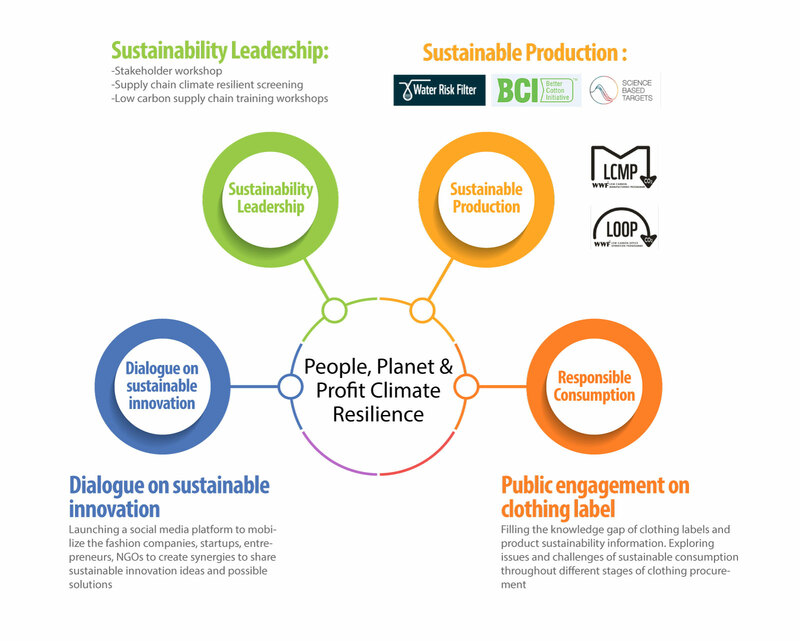 The project aims to generate new ideas and solutions to address the pressing challenges in the fashion industry, and reduce the environmental impacts from the entire textile and apparel supply chain.